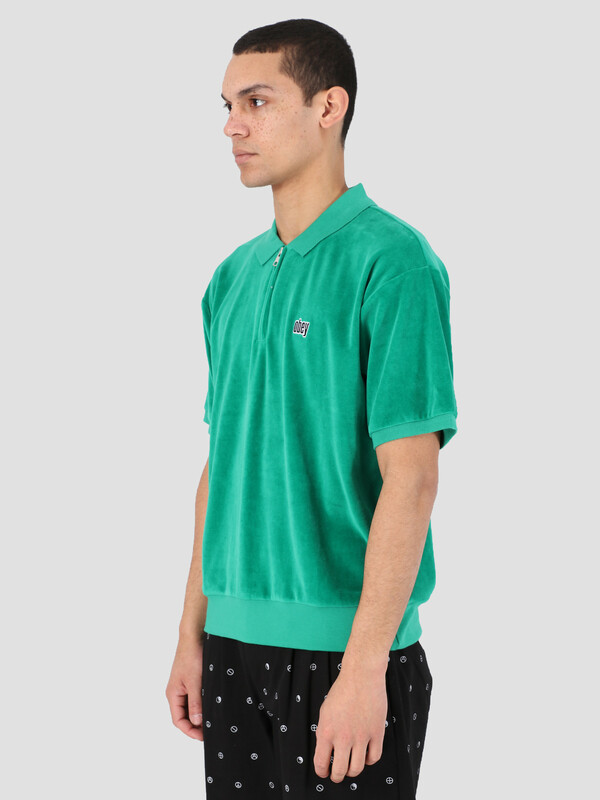 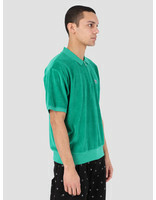 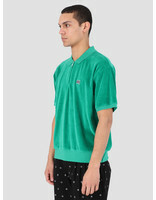 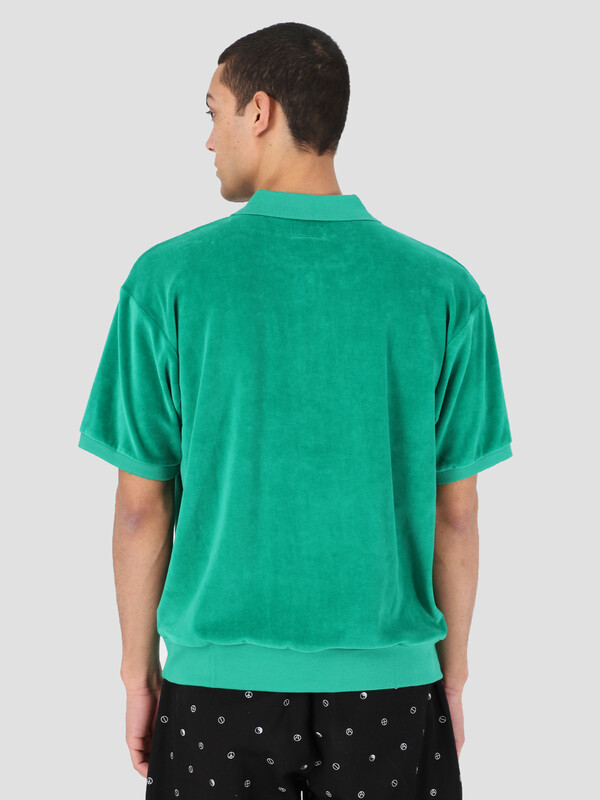 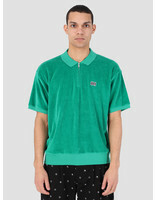 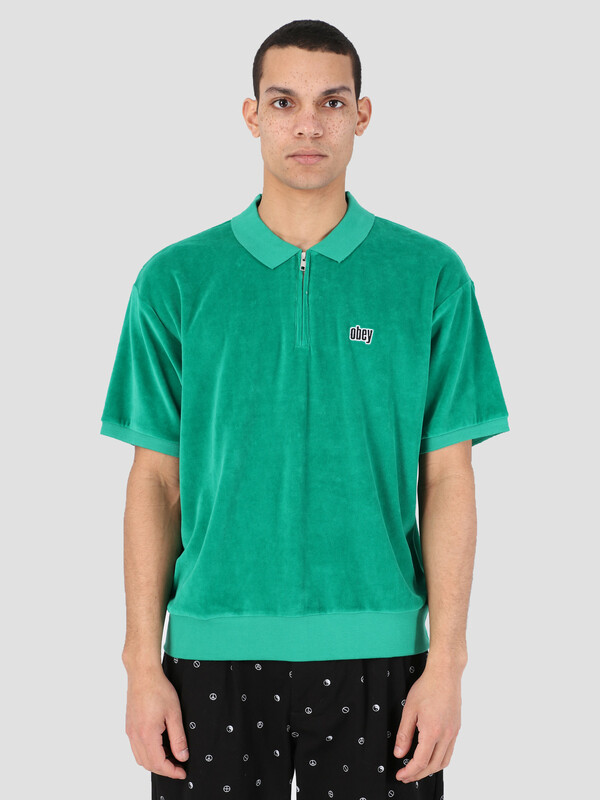 The Obey Joe Zip Claic Polo is a half zip short sleeve polo with ribbed sleeves and hem. 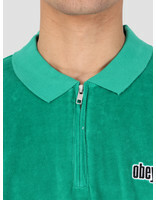 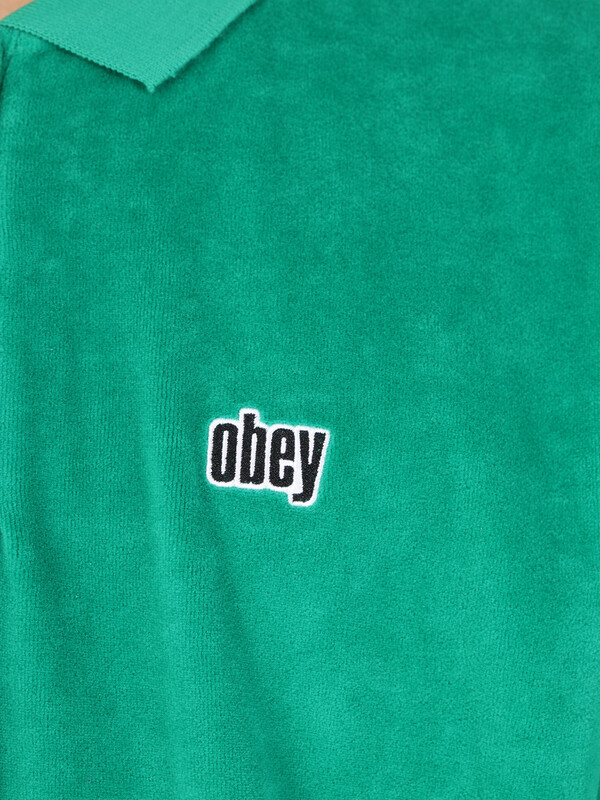 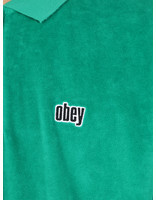 The Polo has a classic fit and OBEY logo embroidery on the chest. 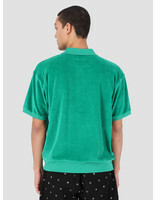 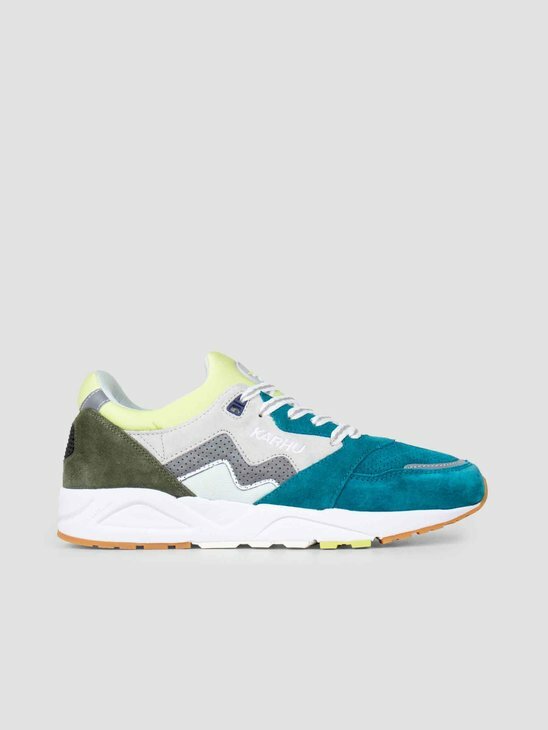 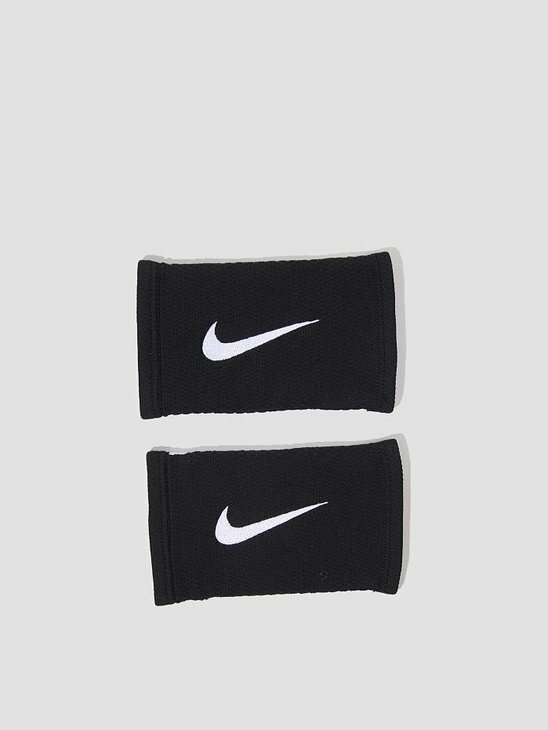 Made in a certified fair trade factory.